How Can I Keep My Toddler from Getting Sick this Winter? Many common winter viruses are airborne, so if your toddler takes a breath within, say, 4 to 6 feet of someone who’s sick, he can easily catch the bug himself. What’s more, most people stricken by winter viruses are contagious before they develop symptoms. So pulling your child away from a sniffling, coughing, or sneezing pal doesn’t guarantee that he won’t come down with similar symptoms himself. Still, don’t give up without a fight. There are several simple steps you can take to help fend off germs and keep your toddler as healthy as possible this winter. Regular hand washing is the simplest, most effective way to get rid of cold and flu bugs. So help your child wash his hands with soap and warm water after he uses the toilet, before meals and snacks, and as soon as he comes home from daycare, the playground, or a friend’s house. You wash up, too, especially before preparing food and after you change a diaper or wipe a runny nose. No need to pay extra for fancy antibacterial soaps — any soap will remove germs from the skin’s surface. 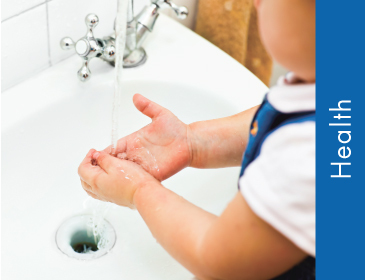 Make sure your child’s caregivers are vigilant about hand washing, too. If your toddler’s in daycare, ask what the official hand-washing policy is. If it’s less than satisfactory, don’t be shy about requesting a change and reminding caregivers that this protects their health as well. At any given moment, the unwashed human hand is covered with thousands of germs. When a child rubs his eyes or nose, he’s depositing those germs directly onto his mucous membranes, where they’re rapidly absorbed into the bloodstream. So in addition to having your toddler wash his hands frequently, remind him not to touch his eyes or rub his nose. Instead, begin teaching him to use a tissue — or at least a clean sleeve — to dab at teary eyes or an itchy nose. While you’re at it, you can start teaching him to use tissues when he sneezes or coughs — or to “catch” his coughs and sneezes in the crook of his arm. This won’t prevent him from getting a virus, but it will help keep him from giving one. Of course, he’s only a toddler, so expect this process to take a while. Make sure your child’s daycare center has a reasonable policy on keeping sick kids away from healthy ones. Many facilities require a child with a fever, the flu, vomiting, diarrhea, or an eye infection to stay home until these symptoms subside. Offer your child a variety of healthy foods so he gets the nutrients he needs. Make sure he gets plenty of sleep each night as well as lots of physical activity every day. You might get some complaints about this one, but saline drops help to thin and clear nasal mucus and relieve congestion. For best results, try using a bulb syringe: If your toddler will let you, tilt his head back slightly, then gently squeeze the bulb to deposit the saline drops in his nose. Next, use the bulb to remove the mucus. Repeat this process several times a day. While this may be easier said than done, the more rest your child gets, the sooner he’ll feel better. Even if he no longer naps regularly, encourage a siesta or two each day. 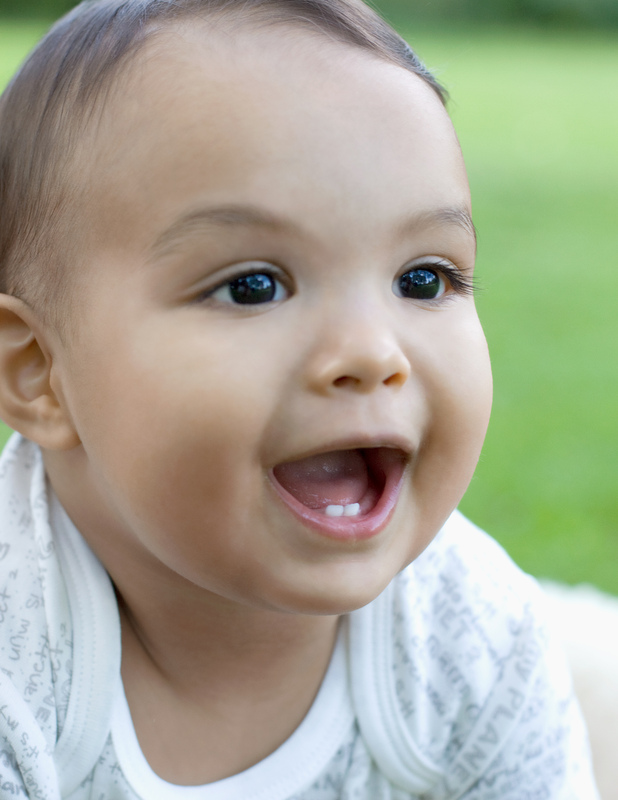 When your child’s not resting in his crib or bed, find some quiet activities to share — read to him, watch a video with him, or play with puppets together. This is especially important at night and during naps, when a persistent cough or difficulty breathing can prevent your child from getting the rest he needs. The moist air from a humidifier or vaporizer will thin your toddler’s mucous secretions, helping to calm his cough and relieve congestion. If your child balks at slugging down a tall drink, try offering extra-juicy fruit (such as watermelon or oranges) or even a frozen juice pop. One old wives’ tale that is worth taking to heart: Warm chicken soup helps relieve cold symptoms by soothing a sore throat and thinning nasal secretions. While most winter viruses clear up on their own within several days, some can turn into more serious conditions that require prompt treatment. When kids are feeling under the weather, they need a little extra TLC. So in addition to cooking chicken soup, running for the tissue box, and keeping a constant watch on your toddler’s temperature, make time to simply snuggle with him. When you’re taking care of a sick, miserable toddler, try to remember that most winter illnesses pass in a week or so — and all of them will ultimately help strengthen your child’s immune system. As your toddler gets older and builds up immunity to viruses, including many of the 200 that cause the common cold, he’ll log fewer and fewer sick days. In the meantime, keep up the hand washing — and stock up on tissues.